Founded in 2003 by Laurence Malice — who formerly ran the legendary Trade parties at Turnmills — Egg LDN is no stranger to the DJ Mag Top 100 clubs poll. 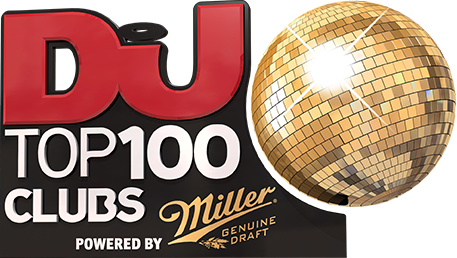 Storming into our charts back in 2014 the club hasn’t dropped out since and even scooped the Best Large Club trophy at DJ Mag’s Best Of British awards back in 2017. Boasting four rooms and a powerful KV2 soundsystem on the middle floor, they also recently refurbished the former Apothecary room into Cell 200, a new Funktion-One-laden, stripped-back basement club. Fridays are generally more bass and d&b orientated, with Saturdays focusing on house and techno. Occasional Sundays offer varied promoters from Berlin’s Pornceptual to one-offs like Promised Land. The Egg resident DJs are Kyle E and Luther Vine; the former heads up in-house label What Came First and has earned his keep playing alongside Green Velvet, Omar S and Laurent Garnier, while the latter is an integral part of the Phonica family, with a wide-spanning record collection and exceptional mixing skills. Never short of headliners recent guests include Charlotte de Witte, Matador, Goldie, Pete Tong and this year they’ll also be throwing a 16th-anniversary party with Nicole Moudaber, Hito, Arbat and plenty more joining them to celebrate.